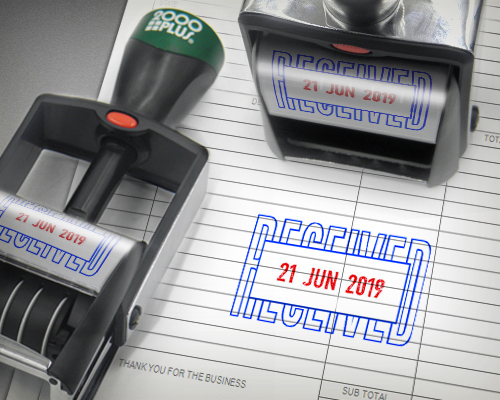 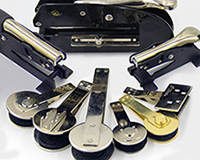 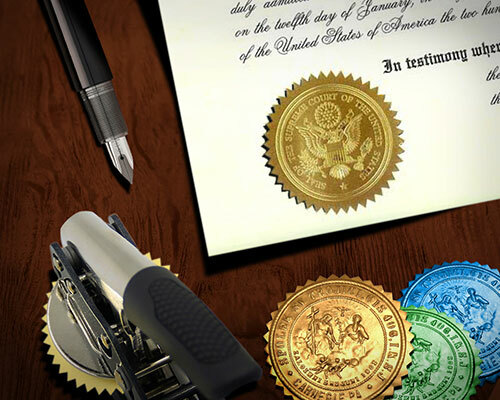 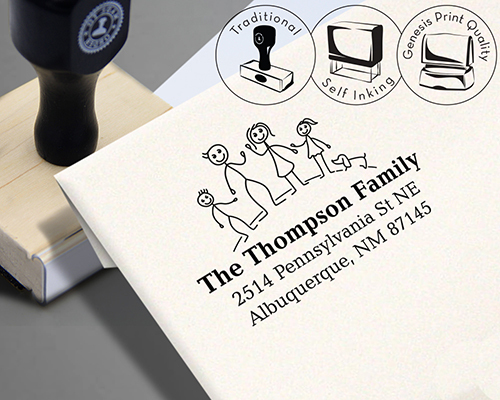 Since 1947, Southwest Rubber Stamp Company has been servicing the New Mexico and surrounding states' industrial and commercial accounts with professional quality Stamp & Seal products. 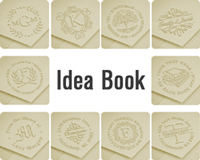 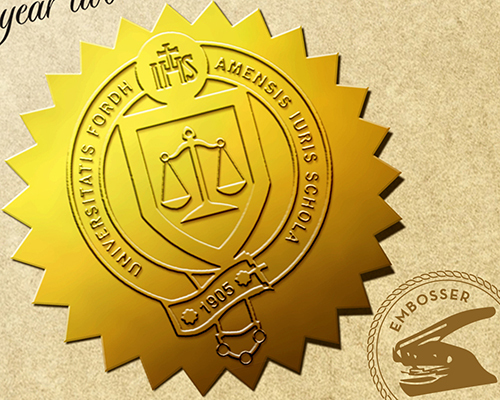 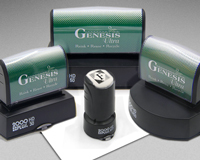 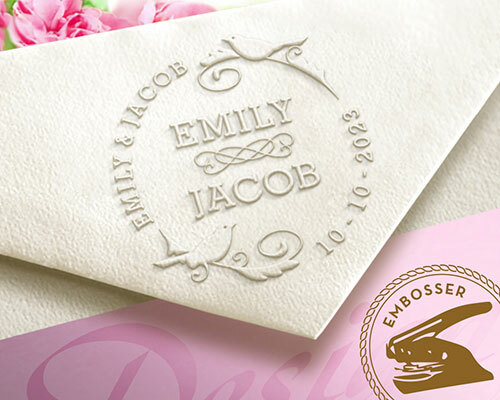 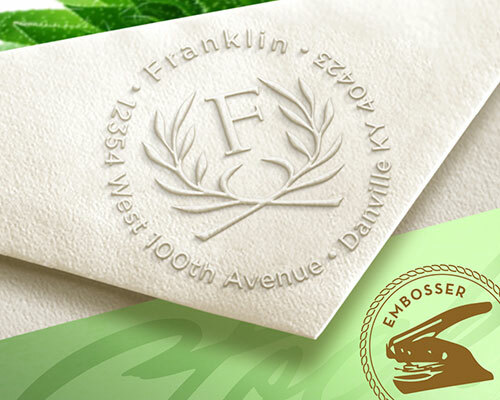 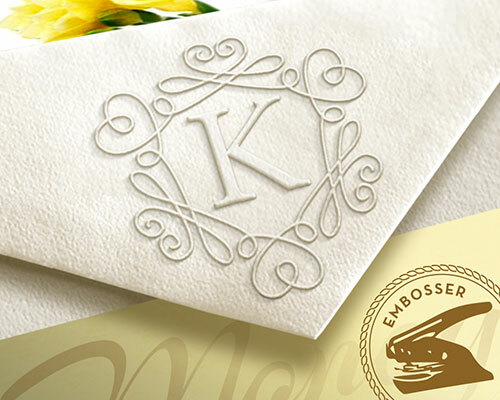 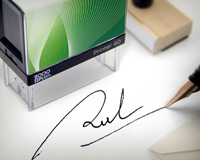 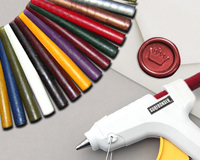 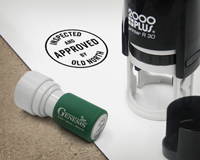 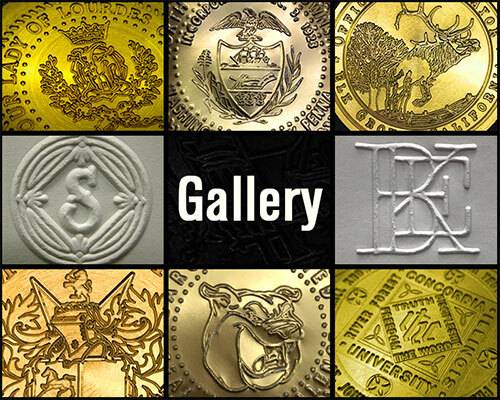 We manufacture custom stamps (including company logos), seals and embossers, name badges and engraved signs. 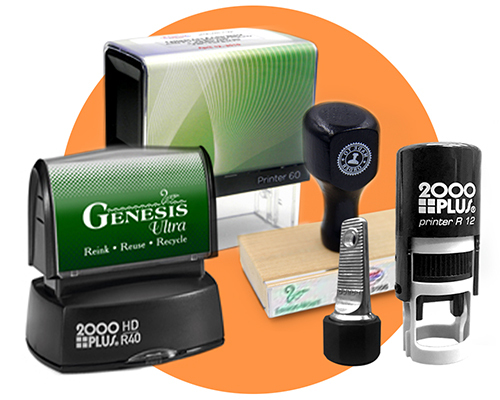 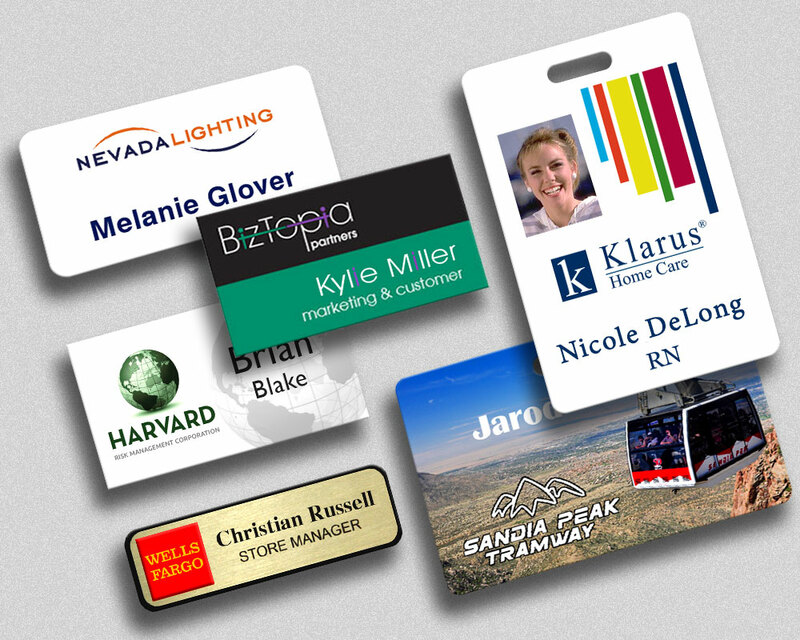 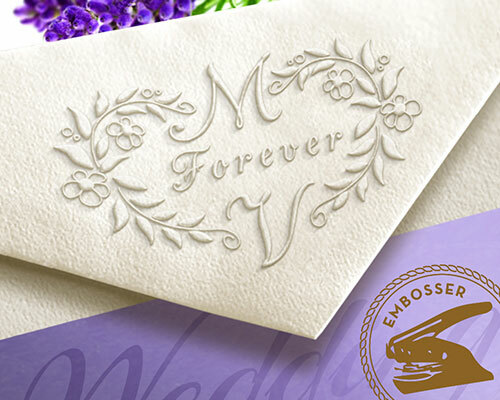 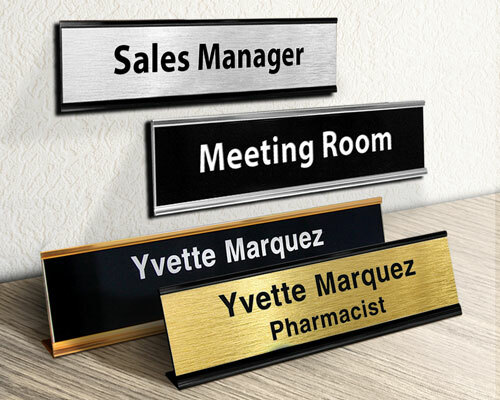 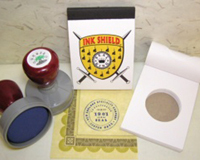 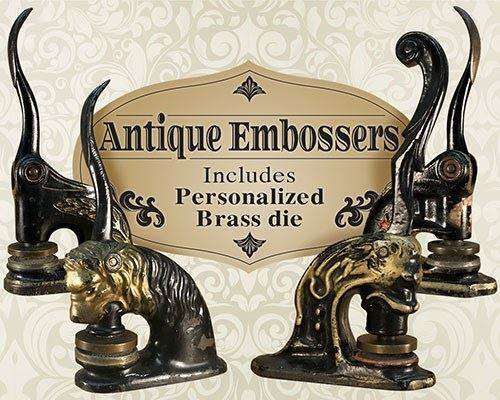 In addition, our product line includes refill inks and stamp pads of various sizes and colors; marking devices (daters, numerbering stamps); luggage tags; vinyl signage; laser engraved plaques; and full color logos on name badges. 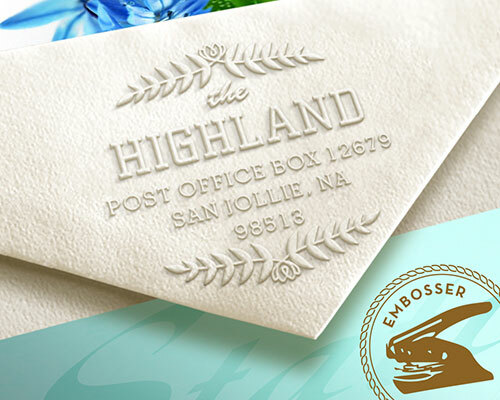 We specialize in speedy, dependable service and delivery. Let us make an impression for you!